Killer piece of kit. excellent quality, super lightweight, modular. Fits my Med plates easily. high tech materials and top notch sewing. Definitely recommend this.. Absolutely the most high quality and most well thought out carrier ever. Every single detail of this carrier is dripping with care and detail for the discerning operator. The weight of the carrier is unbelievable and the materials are top of the line durable but lightweight. 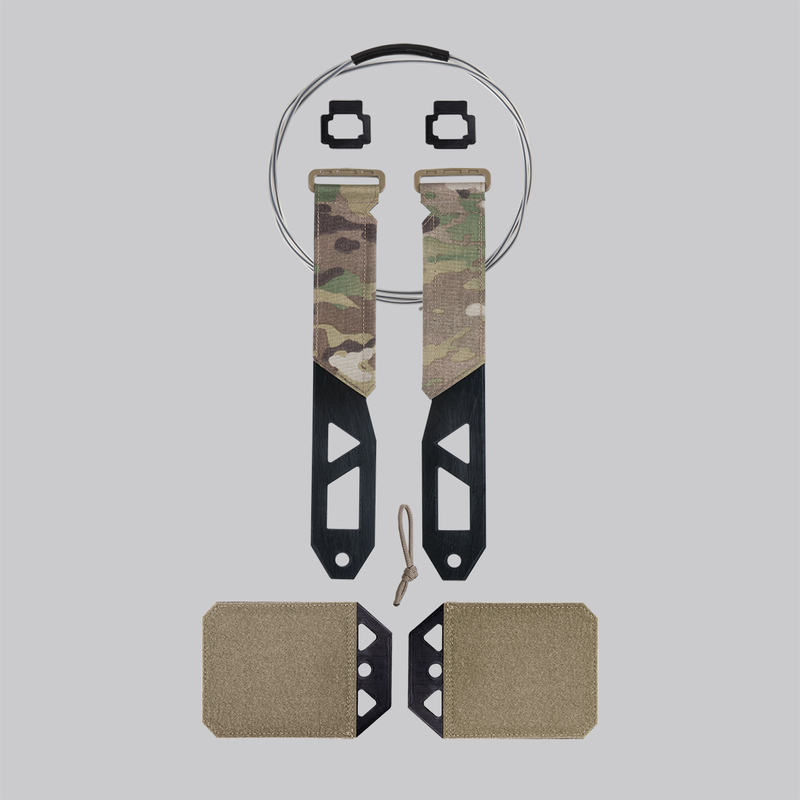 Every accessory I purchased fit perfectly and with real design feedback from real operators. It is obvious the guys who designed this worked with real world operators. Ferrari quality for BMW pricing. I've had a number of PC and by far this is my favorite. I'm no operator or military just an American Patriot but this is definitely top notch gear. The quality is amazing it's comfortable and has many different setups to run. This plate carrier does indeed meet the lightest I've ever had the pleasure of using especially with the 3.3 lbs plates from AR500. The heaviest part of my carrier system is the magazines in the front. It's an outstanding system and I'm proud to wear it. Highly adaptable, the comfort pad set is a must. Best plate carrier I've owned to date. Quality stitching and materials. I highly recommend it! Carrier is well made , light weight and seems to hold up well. I have many of the attachments to add as needed but I'm looking forward to the new 2018 line up to pick up more. Overall I'm happy with the company and the next day shipping is great. Prices are about 10-15% higher than similar products but I'm sticking with them to finish up the rigs we are running with Direct Action gear. Best carrier I’ve ever owned. 6"3" 275 lbs the xl fits like a glove love it ..
the fit and finish of this carrier is the best ive ever seen . i used the run the banshee carrier and it cant hold a candle to the spitfire. only issue i have is i wish they offered more than one zip on pouch , or even a flat zip on molly panel you could configure yourself . I think two things would perhaps improve upon the already excellent design. 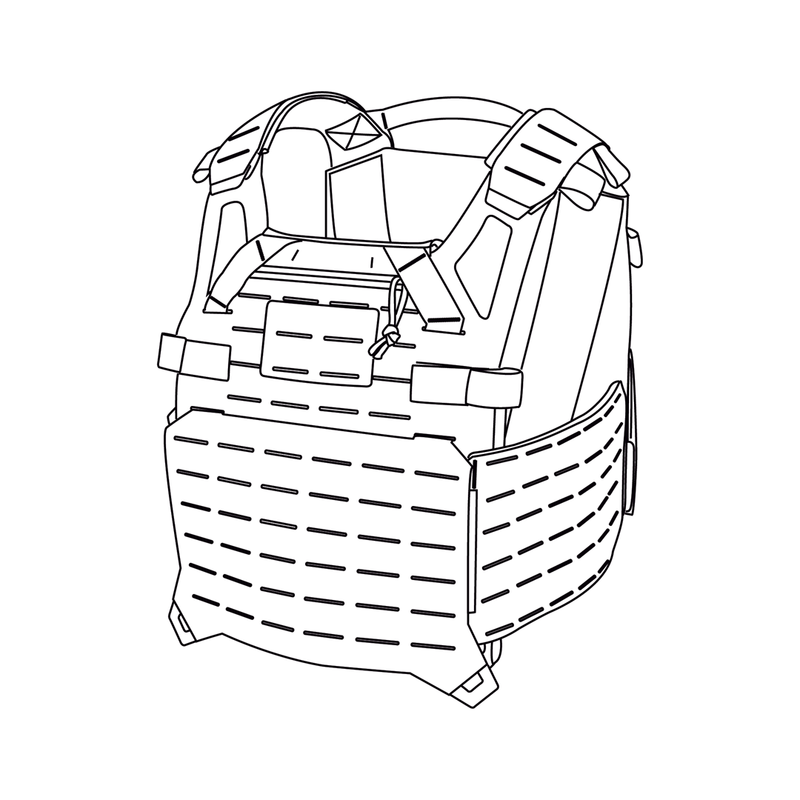 A larger admin pouch area and shoulder buckles for easier on/off transitions. After owning several PCs over the course of 8 years, to include Tyr Tactical, and First Spear, I have to say, this one has features of those, and Crye, all in one, with a couple of tweaks that would make it better. The good: comfortable, high quality, light weight, well made, modular. For being a sort of "minimalist" PC, it's loaded with features, such as its modular front chest area, and it's ability to accept Crye AVS zip on back pouches, First Spear laser cut slots, and also being able to accept Velocity, HSP, and Mayflower placards. I recently used it for a 10hr training session with my unit (LEO), and it performed well, mounted with a Velocity Systems helium whisper quad M4 mag pouch, double pistol, IFAK/TQ, and flashlight pouch., Lvl IV plates, and Police patches mounted to the front & back Velcro fields. For the straps being minimalist, they were fairly comfortable with my load out, and handled the weight ok, although I will probably add some small padding to prevent chafing over long periods. The small zippered admin pouch is small, but fits what I needed (pen, notebook). The inner material is cool, even without padding, almost like a moisture wicking like material. Over the course we ran that day, man down, barricades, prone, supine, kneeling, run n gun, it held up well. We ran about 1,000 rounds, including pistol, and the load was distributed fairly evenly. A few of my teammates ran it, and liked it, and ranged from small frame to large, for reference, Im 6'00, 260lbs, I own the XL size and could've even used a large. The negative, and there's not a lot: the cummerbund could use some sort of inner stiffener, as it can sag a little with weight (my weak side had an IFAK and light pouch, strong side had a spare TQ. Pistol pouch was mounted in front of m4 pouch. If you added side soft armour, it could probably work to added stiffness. The plate pocket could use some kind of strap/Velcro to adjust and secure the plates better, but overall it worked fine. Overall, lots of features, well thought out, modular, light weight, and high quality. You won't go wrong with thus PC. Very light weight, and well built. I have several PCs (Tyr tactical/First Spear). I must say this is my favorite so far. Fit is good, I ordered an XL, and have a little room to play, I'm 6'00, 260lbs, and works perfectly for me. 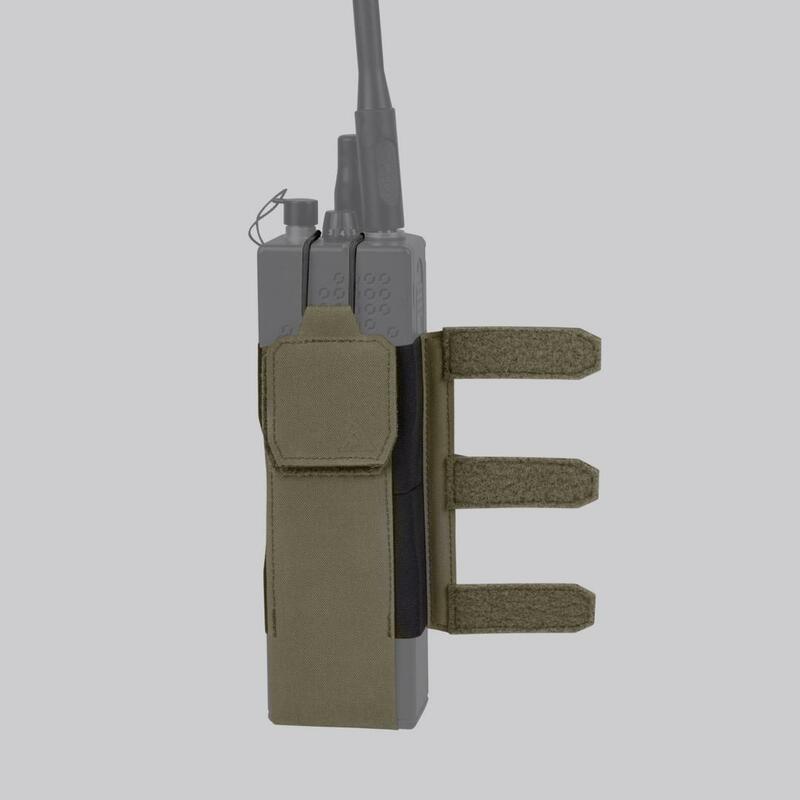 I like the laser cut slots, like my first spear, and the low profile shoulder straps, like the Crye JPC, best of both worlds. 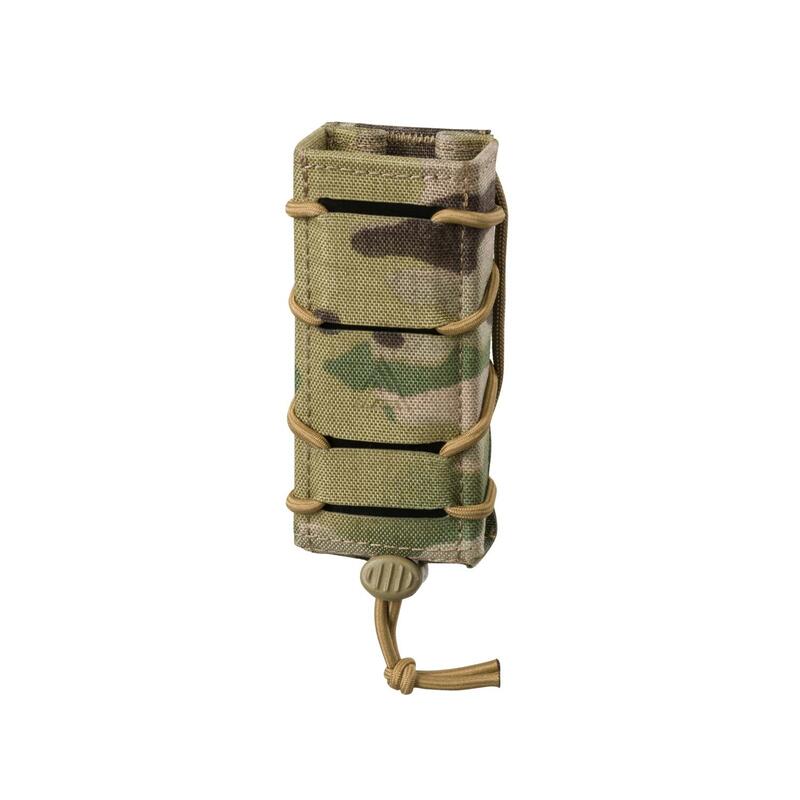 If they found a way to add an inner stiffener in the cummerbund like my Tyr Tactical PC, it would be perfect. My plates fit snug, but do not allow for up/down movement (inner strap/Velcro, etc), but once I add an armor backer, I'm hoping the slack will come out. The inner liner is cool, and comfortable, even without inner pads. The front chest area is very modular, allowing to attach Velocity/mayflower/HSP type placards, use standard pouches, or go low pro with inner pouches. I use this as my LEO PC, with an 5.11 IFAK,/CAT TQ, handheld light pouch mounted on my weak side, and Velocity Systems Helium Whisper quad M4 pouch mag pouch, with double pistol mags mounted to the front, as well as department/police patches on the front/rear Velcro fields. It distributes weight pretty good with my Lvl IV plates inserted. I recently used it during my units training day, and it I could not believe how well it worked out. 10 hrs of of running n gunning drills, prone, supine, including a man down drill. It was fairly comfortable considering I didn't have shoulder pads on the straps yet. A few of my teammates tried it out, and we're trying to take it from me by the end of the day. Our issued PCs are a little bulky and heavy, and chafe quite a bit on long training days. I may eventually add a small hydration pouch on the back, and pads on the shoulder straps, but as it sits now, it works bette than my Tyr tactical,PC, which can be a little bulky, and as light as my FIrst Spear PC. All in all, so far, great piece of kit, high quality, well designed, and thought out, a few small tweaks to the inner plate pouch, and stiffener for cummerbund, but that's just my personal opinion. The Carrier is small, neat and well designed. I wasn't aware of all the features until I had it in my hands. It's light, durable and very comfortable to shoot with. 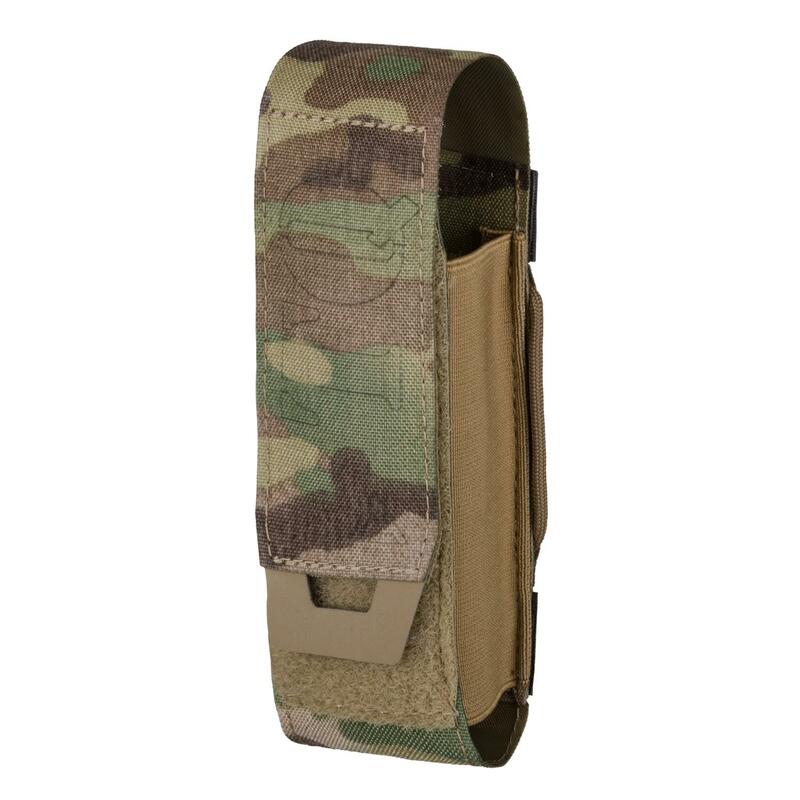 For a smaller guy like me, it's the perfect size and shape to adapt a low profile battle belt that will sync nicely with this kit. I enjoy this more than the Crye JPC in many ways, but it's all preference. Direct Action really outdid themselves with this kit. Unfortunately I don't have Direct Action Pouches right now, I'm sure when I order some, it'll sync nicely. I recommend this carrier and is in the top of my top 5 overall! The most comfortable, light weight plate carrier I have ever purchased! I have only had this carrier for a few weeks. The carriers measurements seem a little small overall. However, it fits the plate sizes with soft backers perfectly and snugly. During a recent training evolution I did notice that the cumberbun droops under load without side plates. It does not allow for a great deal of up and down manipulation inside of the front and back plate pocket. The feel of the carrier is very comfortable despite the thin rigid look of the shoulder straps and there are plenty of routing options included. 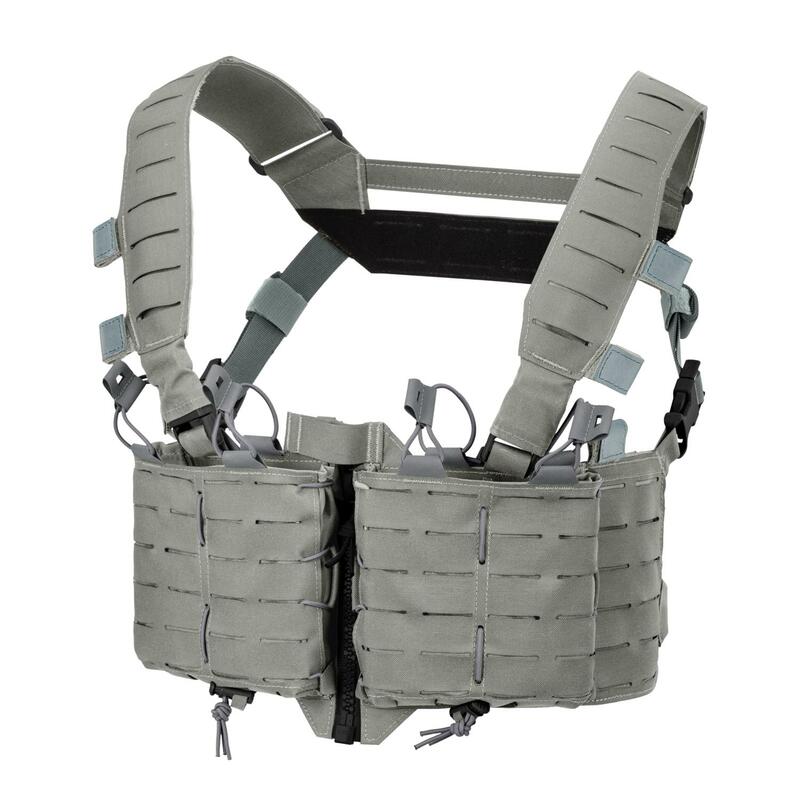 The modification and rapid loadout adjustment provided by the fastex attachment points and the front mounted Velcro are easily one of the best features provided. Overall, scalability, modularity and comfort seem to be top notch until further use of this product proves otherwise. I would recommend it to most. I haven't done any classes or training with this so all I can talk about is the construction, which is incredible. I got the Medium carrier for my SKD 10x12 IV Plates. I'm 6' 225lbs with a bit of a gut and cummerbund fits fine, with plenty of room. Not shown in the pictures, the rear of teh cummerbund attaches with velcro and there is a small section of elastic material on each side that help with movement when wearing it. I love the plate carrier. It fits my medium plates perfectly well from Patriot Defense. The only thing I don't like is the fact that it doesn't come in Urban Gray for the US market. But overall, the Adaptive Green is really nice. Great product, and I'm confident in it as I will be wearing it to a class going to Tactical Response. 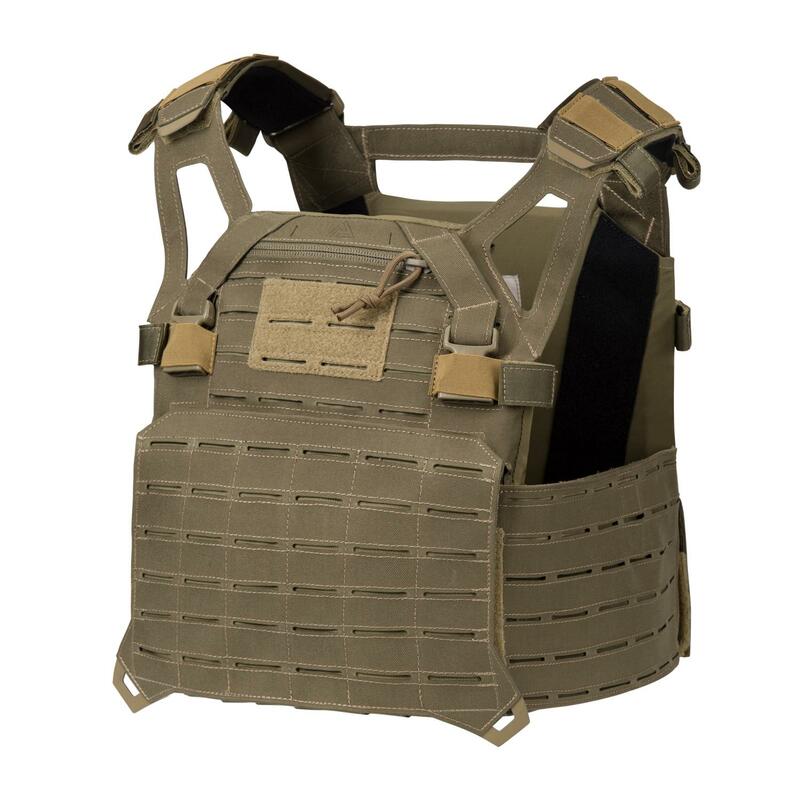 I have owned a JPC (Jumpable Plate Carrier) before I bought this one for doing PT and range practice on my own time outside of my unit and let me tell you the overall fit and comfort of running the Spitfire definitely made me regret buying the JPC. 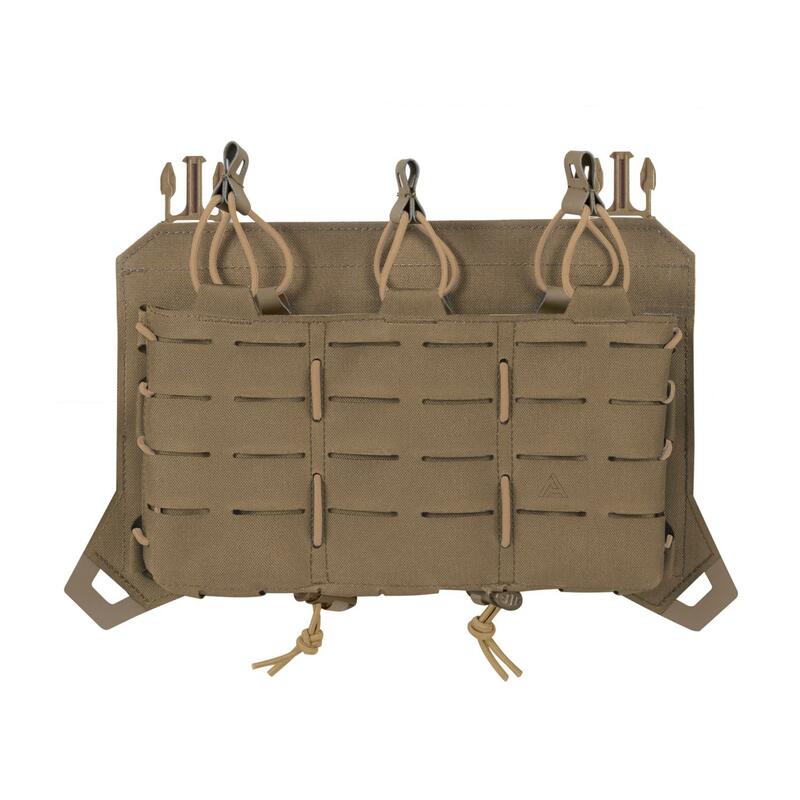 The only gripe I have about running this carrier is the plastic rings for the shoulder adjustment however how much gear is produced today that runs plastic buckles and furniture without causing an issue? A lot. 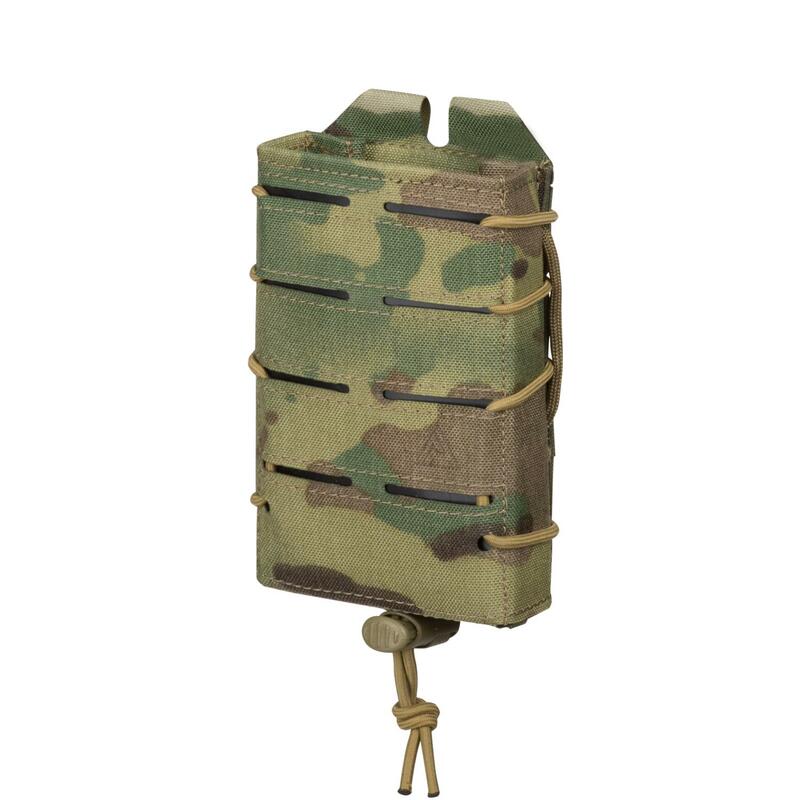 So time will tell but from my experiences so far from the ease of swapping pouches using the DAG ones the laser cut molle makes life a lot easier and makes for a tidier and lighter package. Outstanding construction! Comfortable with the 10x12 Velocity Systems plates I have. More affordable than other options and extreme level of quality. I haven't worn it for extended periods of time yet but I am very impressed with this carrier. I am looking forward to additional enhancements to become available.